Cooking classes can be a fun and insightful part of your Bali holiday experience, as they allow you to learn more about local culture through food. 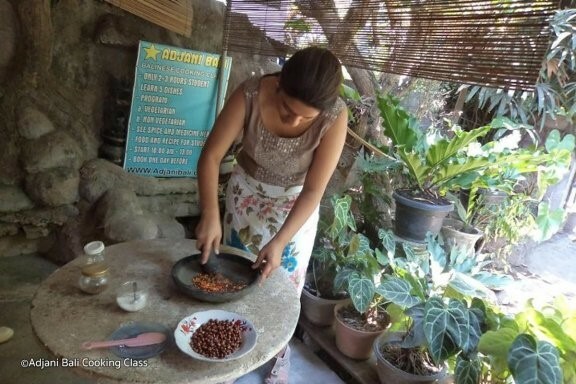 One of Lovina’s notable Balinese cooking classes is Adjani Bali, which offers tailored classes for various skill levels and with a varied choice of menus. Classes usually run for three hours, featuring up to five different Balinese dishes. Market trips to source fresh ingredients or spice garden and organic farm tours are included, followed by a traditional Balinese lunch to assess and enjoy your own handiwork.